REEL 1 Recollections of background in Luton, 1893-1914: family; work in engineering factories; outbreak of war, 4/8/1914. Recollection of recruitment with 1/5th Bn, Bedfordshire Regt during recruiting parade in Luton, 24/9/1914. Various aspects of periods in Luton, Bedford, Bury St Edmunds, Norwich and St Albans, 9/1914-7/1915: training; reaction to army lifestyle; relationship with civilians, officers and NCOs; movements. 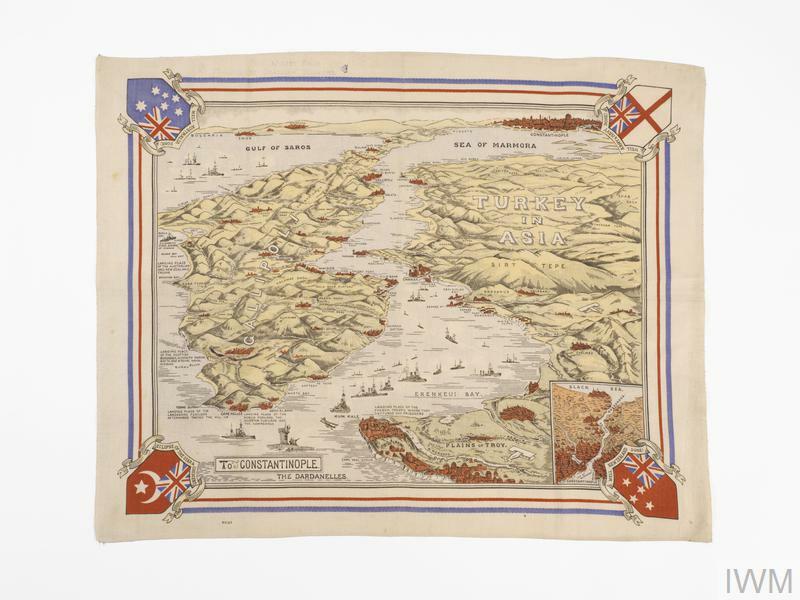 Voyage aboard Braemar Castle to Suvla, Gallipoli, Turkey, 7/1915-8/1915: kitting out; ignorance of destination; route. Aspects of period at Suvla and Anzac, 8/1915-10/1915: landing under shell fire from lighters, 11/8/1915; view of naval bombardments; story of attack broken up by shrapnel fire on Turkish positions on Kidney Hill, 15/8/1915; retreat and digging in; burial of corpses. 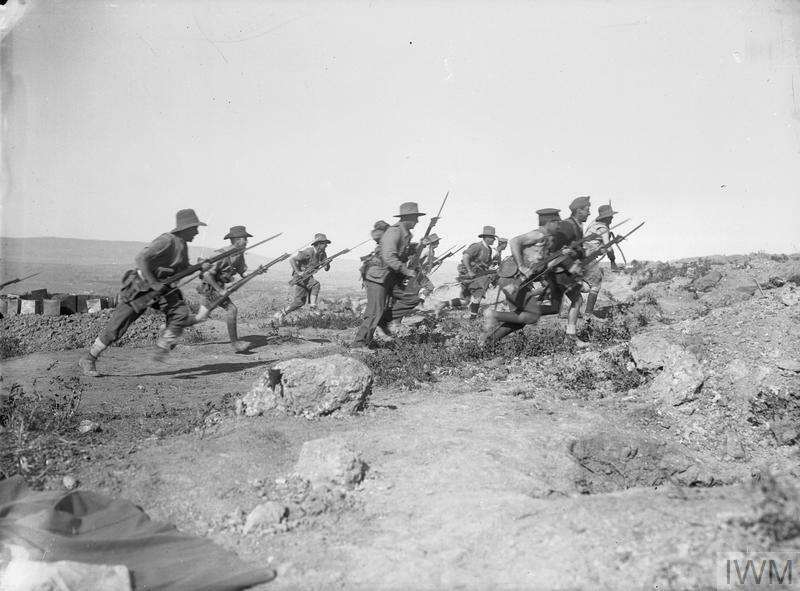 REEL 2 Continues: water supplies; question of women snipers; move towards Anzac; trenches; effects of rainstorms; sniping problem; reconnaissance patrols; casualties; lice problem; aspects of conditions on Western Front, 1916-1918; food, cigarette and rum rations; burial of corpses; latrines; effects of dysentery; morale; sentry duty; opinion of Turks; reports of effects of blizzard, 11/1915; situation at Anzac; story of Field Punishment No 1 on Western Front; popular songs. REEL 3 Continues: stores depot; evacuation with dysentery aboard hospital ship, 18/10/1915. Period in hospital at Malta, 10/1915-12/1915: reactions to Gallipoli service; duty duties on hospital incinerator. Period of convalescence in GB, 1916. Aspects of service with Royal West Surrey Regt on Western Front, 1916-1917, period recovering from wounds in GB, 1917-1918 and service with 14th Bn, London Regt on Western Front, 1918: duties on ration and carrying parties in Ypres area, 1916; story of burns from accidental exposure to mustard gas; story of bomb wound in arm and chest whilst in rest camp; medical treatment at Warncliffe Hospital, Sheffield, GB, ca 1917; nature of trenches; reconnaissance patrols in no mans land; ration and carrying party duty; story illustrating difficulties in carrying up concertina barbed wire; treatment of wounds during evacuation to GB, 1917. REEL 4 Continues: treatment of wounds, 1917; story of missing father's funeral; story of homosexual civilian visitor whilst in hospital at Keighley in GB, ca 1918; disadvantages of kilts in trenches; story of being shelled whilst acting as battlefield police preventing stragglers at Arras railway station, 1918; story of being wounded in face during attack in Arras area and evacuation to GB, ca 9/1918; relationship with ORs in 14th Bn, LR; disadvantages of kilts in trenches and question of underwear to counter mustard gas on active service; gas masks; effects of wounds; story illustrating doctors callous attitude to wounded soldiers and consequent unrest amongst wounded soldiers in Colchester, GB, ca 1918; comparison of conditions with Gallipoli; story of being accused of malingering by doctor, 1916; casualty during religious service at Suvla, 1915; rest periods. Effects of war service, 1914-1918: end of relationship with girlfriend due to her unfaithful conduct; nervous breakdown due to reaction to war; question of disability pension and post war treatment; question of reserved occupation status.